We are God’s people, and we will not be defeated. One day he is coming again, and he will wipe away every tear from our eyes, and there shall be no more pain or suffering or death or tears. He was with us on 9.11, and he is with us still. Our God will never forsake us. 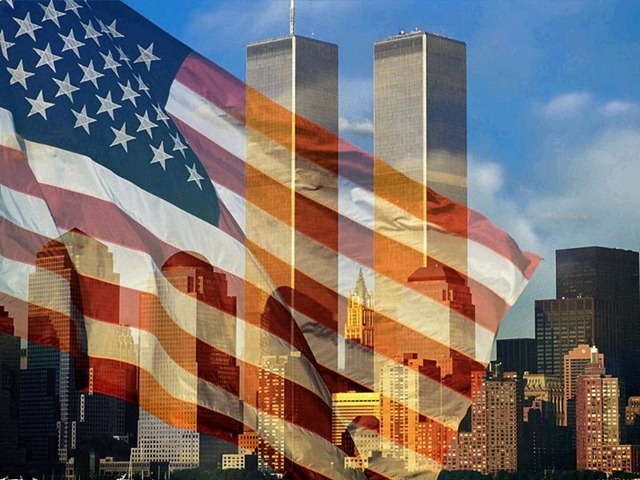 Hold that in your hearts and be comforted today as we remember all those lives lost that horrible day. And as you remember and pray for the families of those who were lost that day, take a moment and pray also for the brave men and women who are halfway across the world, risking their lives to protect ours. Posted on 11 September 2013 9 September 2013 by BeePosted in Faith, MusingsTagged 9.11, faith, God, military, revelation, september 11.